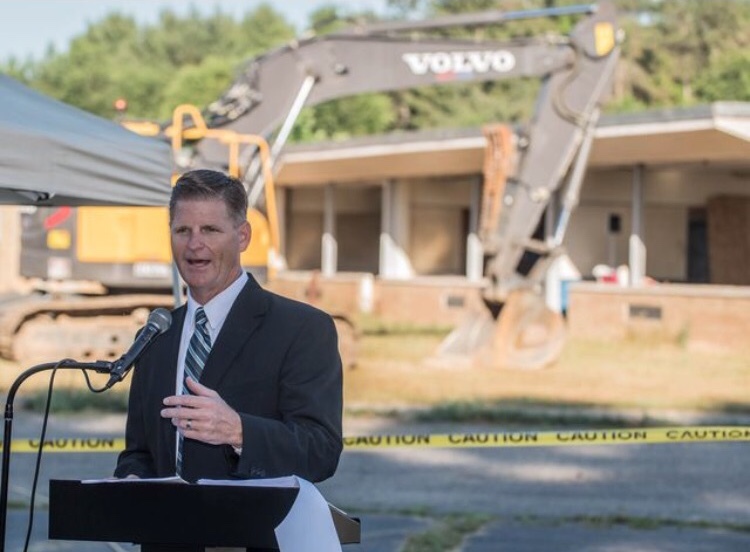 Markos Demolition has over 20 years of experience in the business. We are proud to service Calhoun and Kalamazoo counties. 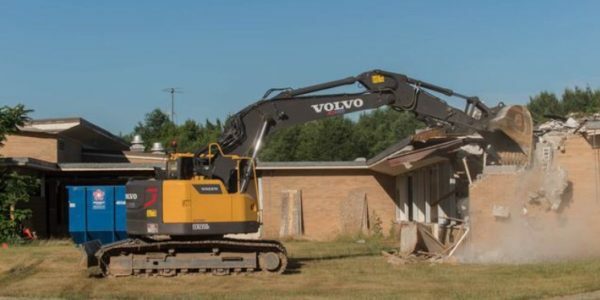 Markos Demolition has an extensive fleet that allows us the capability to accomplish some of the most difficult demolitions and peace of mind for our customers. Markos has always made it a priority to have seasoned crews that get the job done right the first time. We are efficient and strive to accomplish project goals on time. 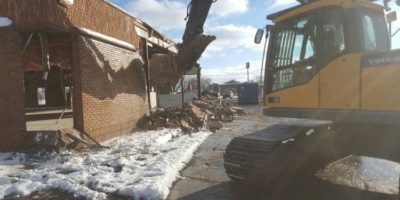 Make way for new with Markos Demolition. 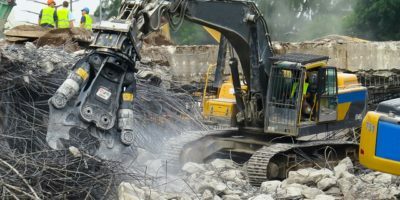 Our fleet of heavy machinery and years of experience allows us to defeat the most difficult demolitions. Whether it may be an old home or dilapidated building. The largest to the smallest projects, Markos is the company to trust for your demolition project. Markos precedes it's reputation of being meticulous in any removal project. 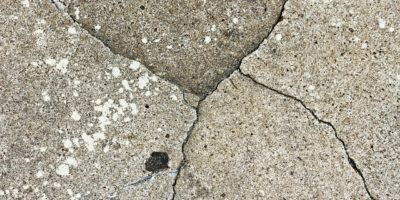 When it comes to eliminating a foundation or concrete, go with the name you can trust. Great service and friendly employees.